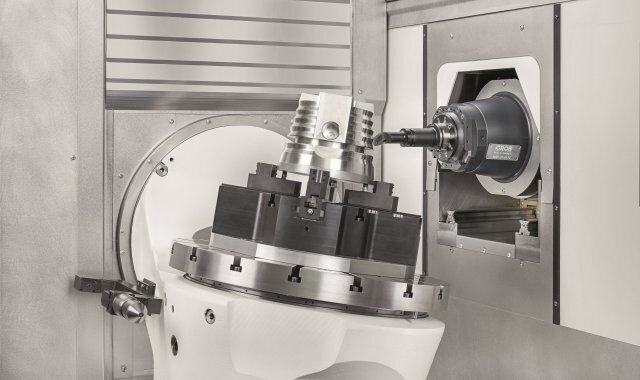 The G750 5-axis universal machining center offers customers in industrial manufacturing top notch results when it comes to milling large parts. 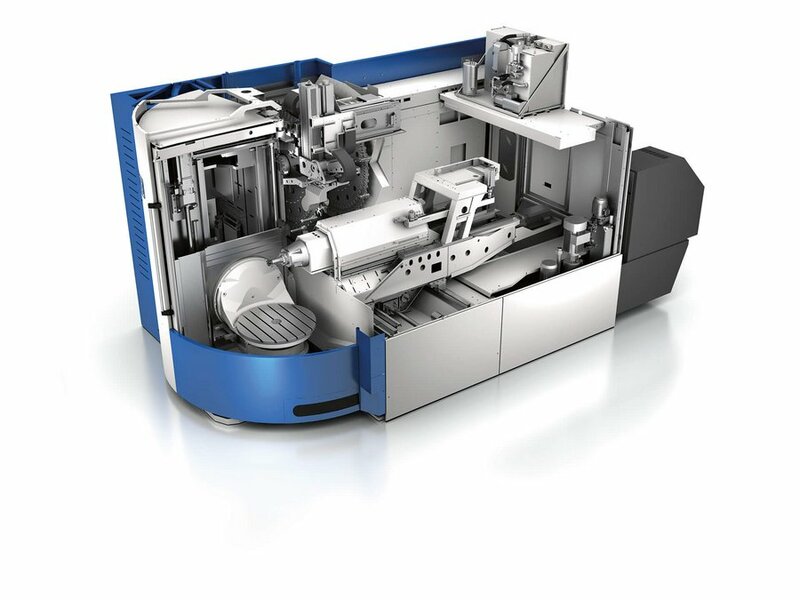 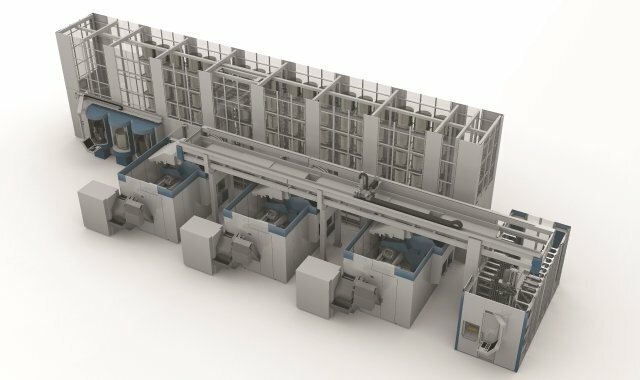 The G750 machining center is suitable for practically every material and boasts convincing flexibility in various sectors. 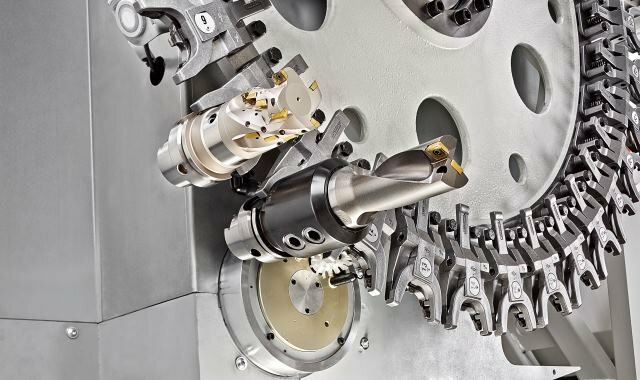 Watch our video to experience the manufacture of a structural component in the aerospace industry. 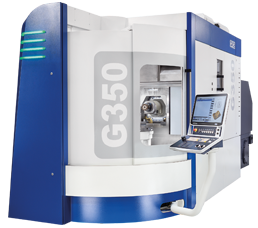 Various tilting rotary table versions are available for the G750, depending on the requirement. 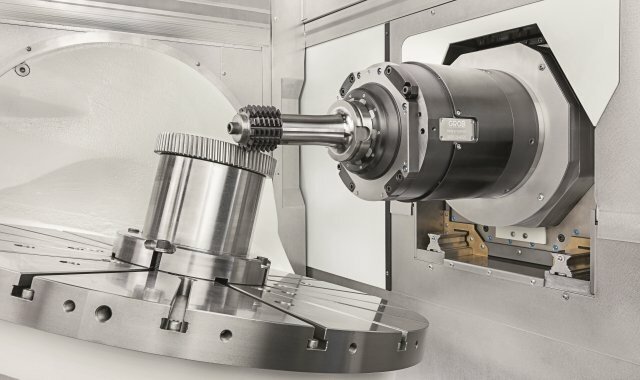 The powerful rotary tables are based on the latest torque motor technology and offer optimized dynamics. 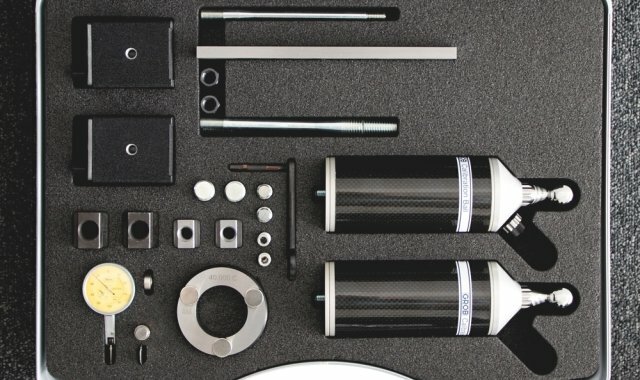 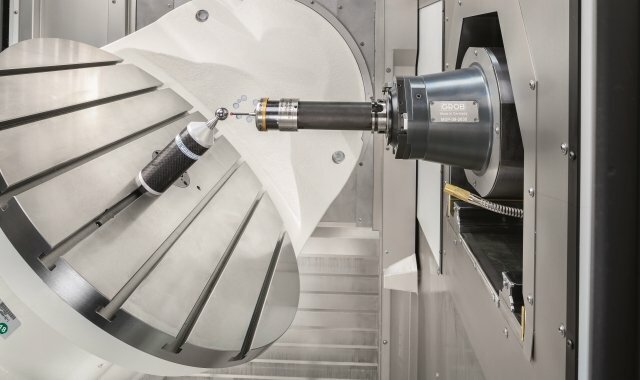 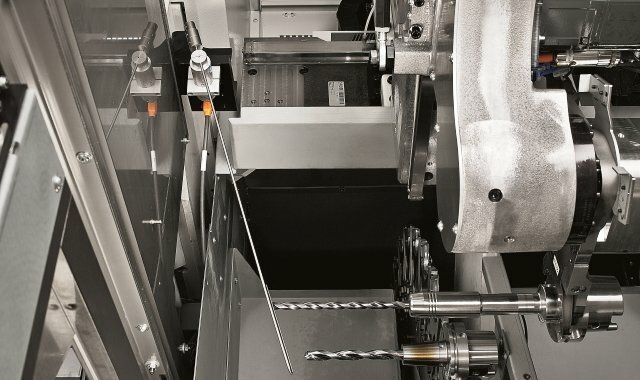 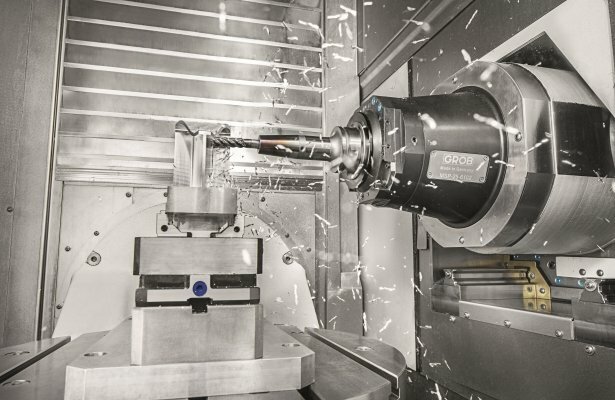 Besides the broad range of spindles, the motorized spindles designed and produced by GROB itself are the preferred choice for optimized process design. 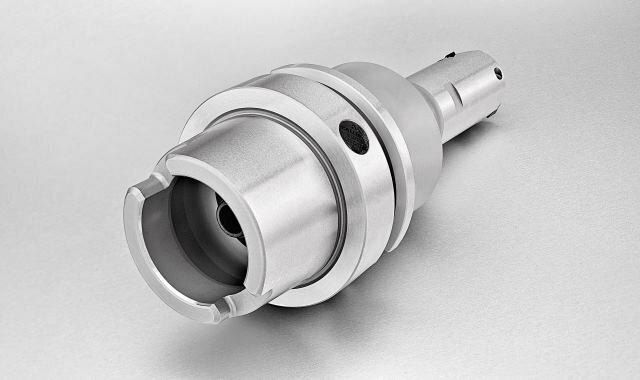 These are optimally matched to the G750 and have optimized quality features. 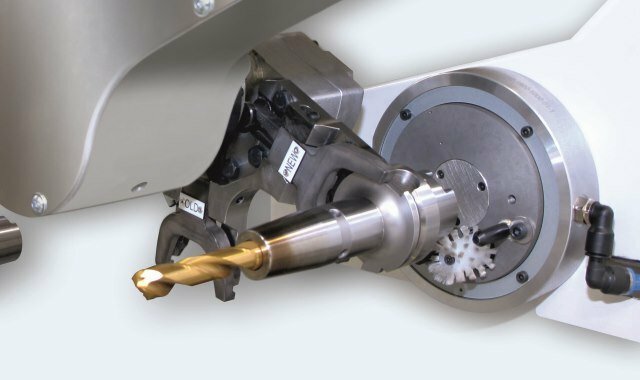 The GROB motorized spindle with cross-feed allows complex internal and external contours to be manufactured with controllable tools. 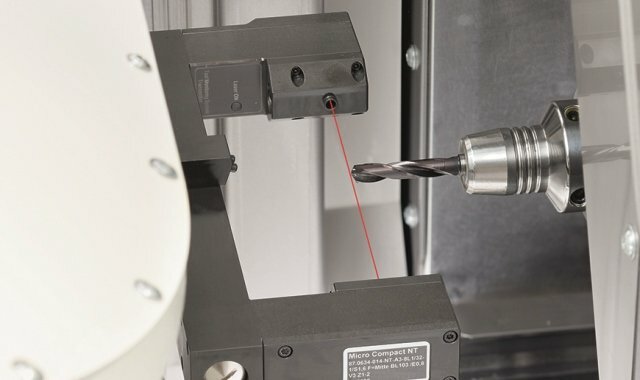 This spindle offers convincing system rigidity, high cutting speeds for machining contours and low tool costs. 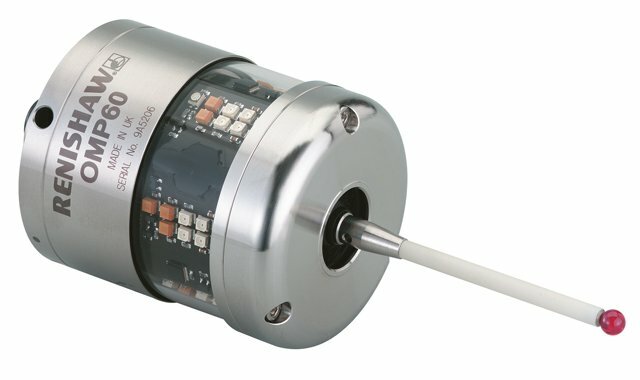 There are no additional interference contours on the motorized spindle and no need for referencing. 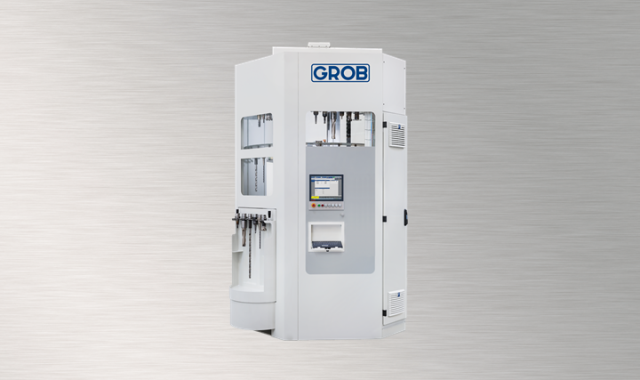 Use the GROB software solutions to optimize and analyze the machine kinematics of the G750 and minimize deviations down to the finest detail. 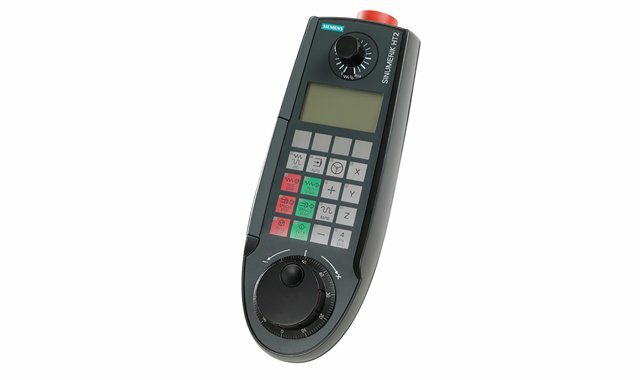 The interpolation turning PLUS software solution enables any turning operations on the G750. 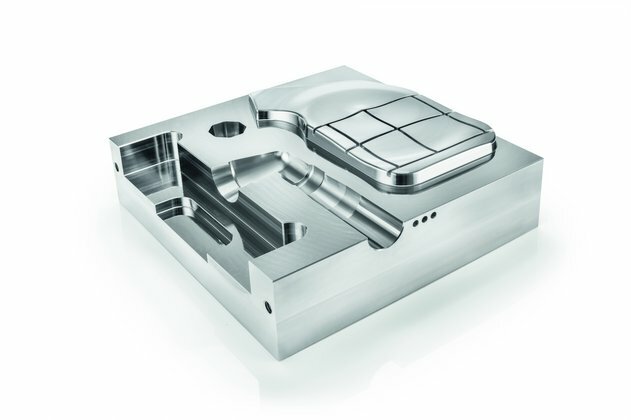 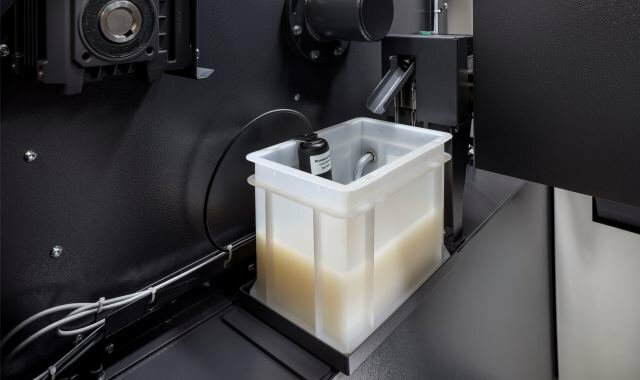 Because both new and standard tools can be used, it remains economical at all times and is the ideal solution for prototype and small series production. 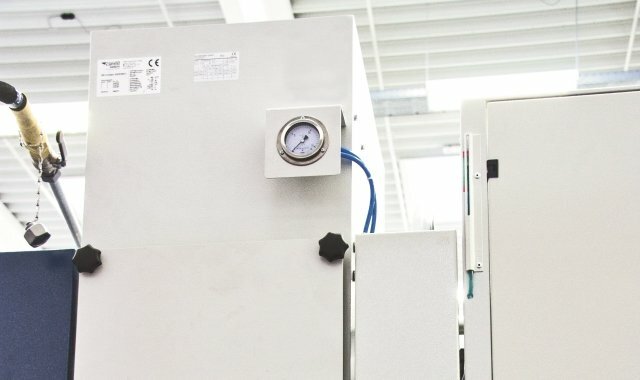 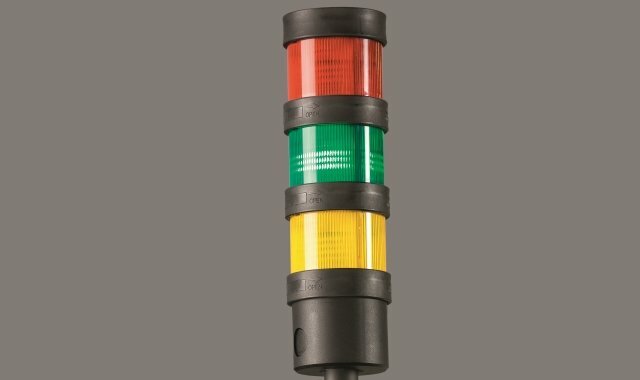 For efficient use of energy by reducing the power consumption of the G750 (with SIEMENS control system). 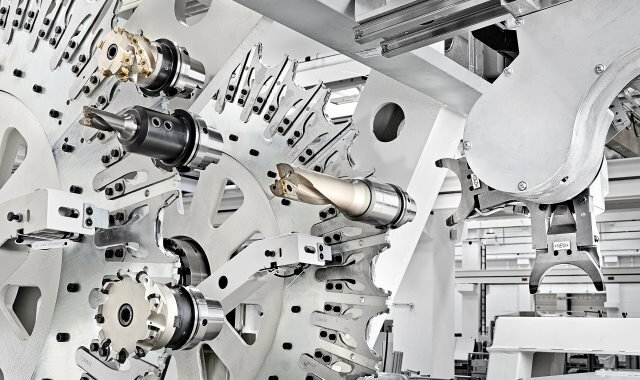 Our extensive range of accessories makes the G750 more flexible, while increasing your own productivity and economy at the same time. 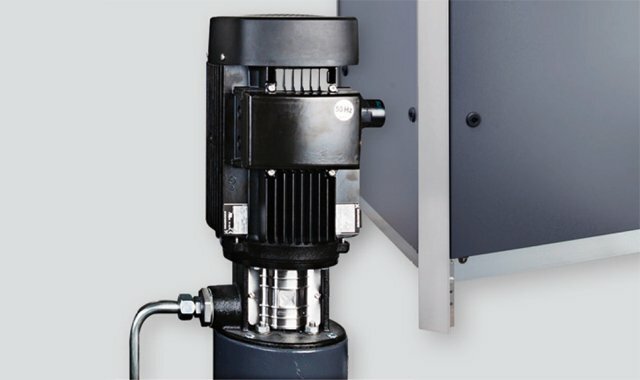 Emulsion mist separator with the option of a regenerative filtration stage with 2,000 m³/h of controllable suction power.